The INTEGRITY 2000 FMT is a high-quality alternative to the INTEGRITY 2000 DFMT. The robust FMT offers the versatility and functionality of the DFMT with an analog SID readout for more conservative imaging budgets. Excellent Value - cost efficient precision imaging suite. Built to last with a heavy-duty, continuous column tubestand allows for stable floor-mounting. 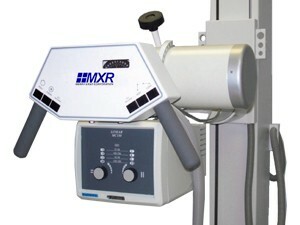 Highest capacity elevating table - option to support patients weighing up to 650 pounds.